Welcome to the first edition of S.K.M. for 1994. We had a great response to the last issue and people liked the wide variety of articles and Boz Tedder's brilliant photo of ENOEDA Sensei on the front cover. I think you will find that we have some good, varied articles in this latest magazine also. 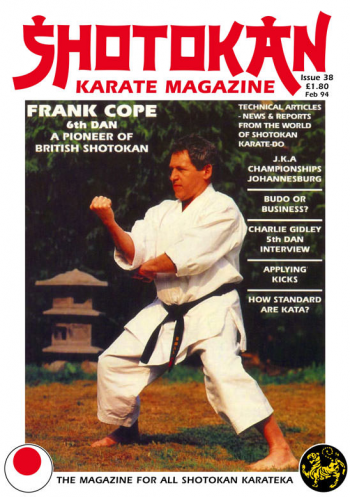 There are two in-depth interviews with very senior and respected British Shotokan instructors, Frank Cope 6th Dan and Charlie Gidley 5th Dan, who have some very interesting and quite controversial things to say, and points to make about a wide variety of topics in Karate. These are people who have been training for thirty years and have seen it all, heard it all and done it all. I think personally that this makes for really good interviews. Both are professional Karate instructors and Chief instructors to their own Associations. By contrast, there is a short interview with a young Japanese karateka, Noda- San, who epitomises the typical Japanese University karateka who have no wish to make Karate their career. This is very common, even though they have spent four years of gruelling Karate training, that would test the strongest of spirits. Mike Clarke did the interview in Australia for SKM. Mike has also written an article 'Budo or Business?'. Which is open to debate.!! I see Mike Clarke's point in the article, but I have to come to the defence of what I would call 'true' Professional Karate Instructors. Of course we all know that there are charlatans and 'cowboys' out there teaching Karate and there is not much we can do about that. However, people who stick it out in the Martial Arts will find the right instructor in the end. If I feel that I am getting good instruction and that it is going to help me, then I am quite happy to pay for the privilege. I do see Mike's point where maybe someone who's only been training for four years, has built up a mini empire of clubs and has no interest other than making money from karate. This I don't agree with. But, we in this country have some superb professional instructors who are passing on true karate and Budo to thousands of people. As Master Funakoshi said, "Karate is for everyone." How right he was. 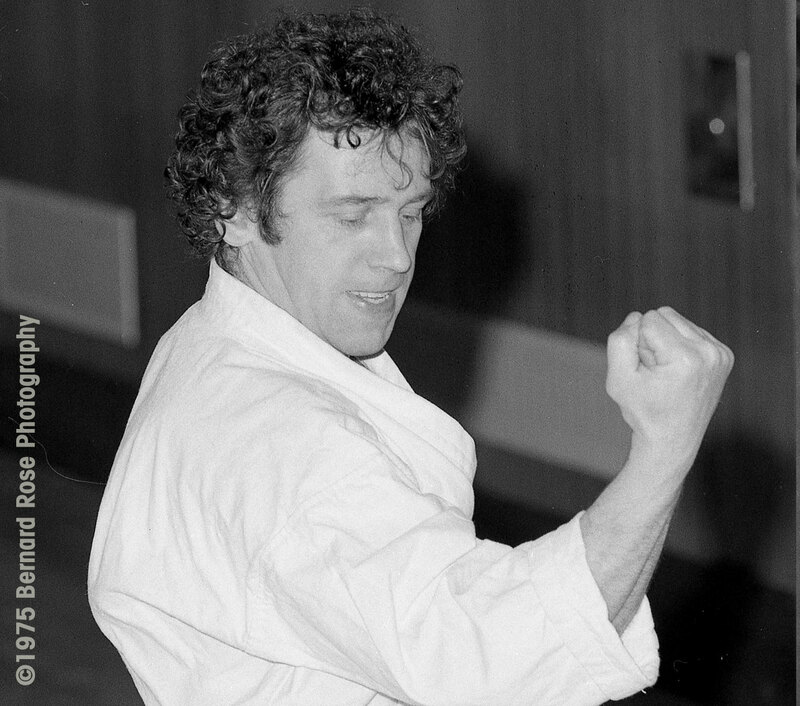 I've seen people's lives change through Karate training who would never have had that experience and pleasure had they not gone to the local Martial Arts club and paid their dues. In moral and ethical terms I understand Mike's point. I am just putting across another viewpoint that I know many people share. I believe that there is a place for Professional Karate Instructors today and they are doing a great job in 'introducing' people to the Martial Arts. I doubt if I, and thousands of others around the world would ever have discovered this way of life, any other way. Mike Clarke's book 'ROARING SILENCE' has now been re-released and is a most interesting read, as are all the aticles Mike has written for S.K.M. The book is published by Paul Crompton and is available in book shops. ISBN No. 1- 874250-30-8. He also has another book due for release later this year. Editor. PHYSICAL AND MENTAL PROBLEMS WITHIN KARATE By John Cheetham. Yahara and Kagawa teach Worldwide. 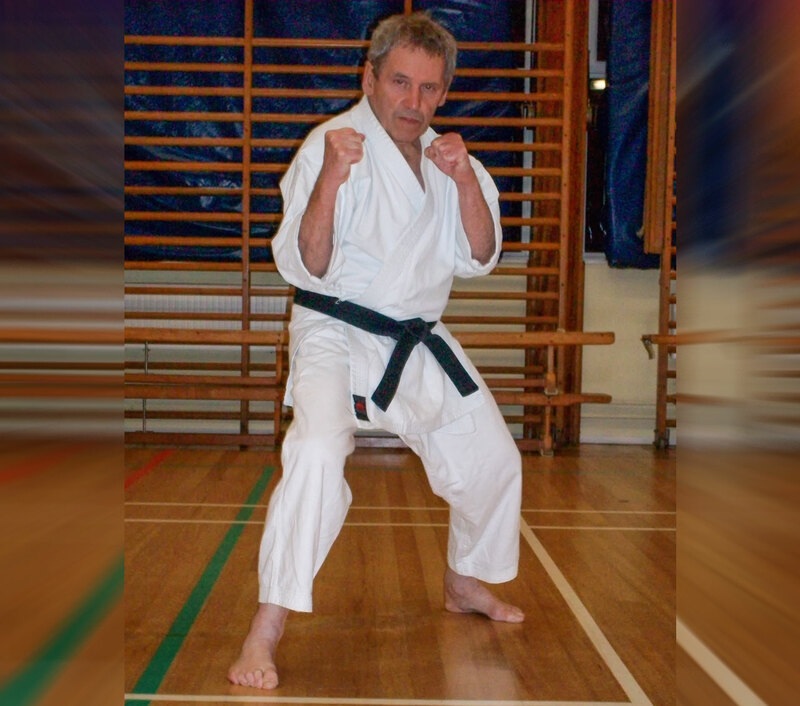 Generally speaking, the two major problems faced in karate training and actually learning valuable lessons from the training are, 1. Physical and 2. Mental. Not necessarily in that order. But as we all know, problems do occur and they are usually one or the other, or both. 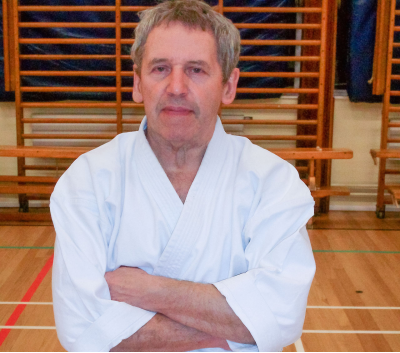 Here is a story about a very, very famous Japanese Shotokan Sensei, who will remain nameless!! Many years ago he was invited to teach in the Middle East, in one of the Arab states. 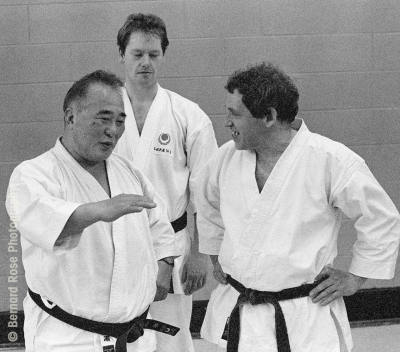 Now, they had been doing karate in this country for some time, being taught by their own people who had travelled and learned the art in other lands. The Sensei arrived at the dojo in this foreign land. He could not speak a word of their language nor they his, it was all down to the international language of SHOTOKAN KARATE-DO. Somehow they managed to get across to him, that they wanted him to teach them Advanced sparring techniques - Advanced Kata - and also in his short five day visit, coach the National squad!!! This, I am sure has been a problem for many professional Karate instructors over the years, who have travelled to teach abroad. Now, this particular Sensei could quite easily do all of those things. He was a former J.K.A. Champion and a very famous one at that. 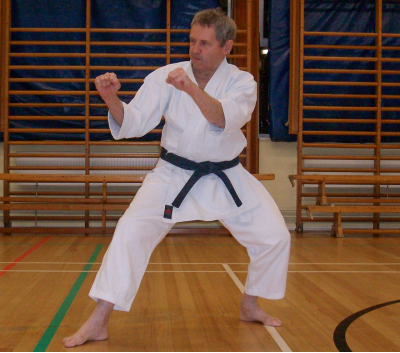 The first session arrived and the Sensei had a chance to see the general standard. He was 'not' impressed with their 'Technical' form, but very impressed by their spirit and attitude. How could he teach them advanced techniques when they were so poor at the most basic and fundamental movements, even though their 'spirit' and effort was so good? Shall he do what they wanted for diplomatic reasons or really help them on a long term basis? 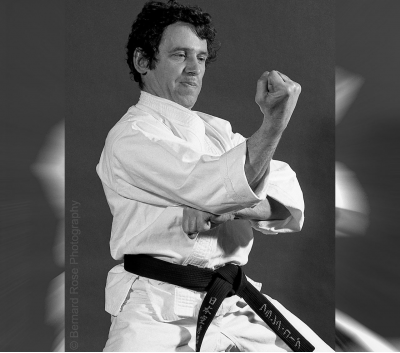 If you practice true karate-do, the answer is obvious. They are going to get what they actually need. Correct Basic training. So, 'like it or lump it, that is what they are going to get', he thought. The problem now was how to actually 'SHOW' them that it was more correct basics that they needed, before moving on to more advanced techniques. He could not explain the point to them verbally. And, being in this proud foreign land, he had to be reasonably diplomatic, of course. He was after all representing the J.K.A. and his Country. He decided on a method, he and other senior instructors had used before. Sensei watched them training very carefully and then picked out the Best - Strongest - Fastest student, who rightly so, happened to be held in high esteem. Now, remember the problems were purely 'Technical' in this case. 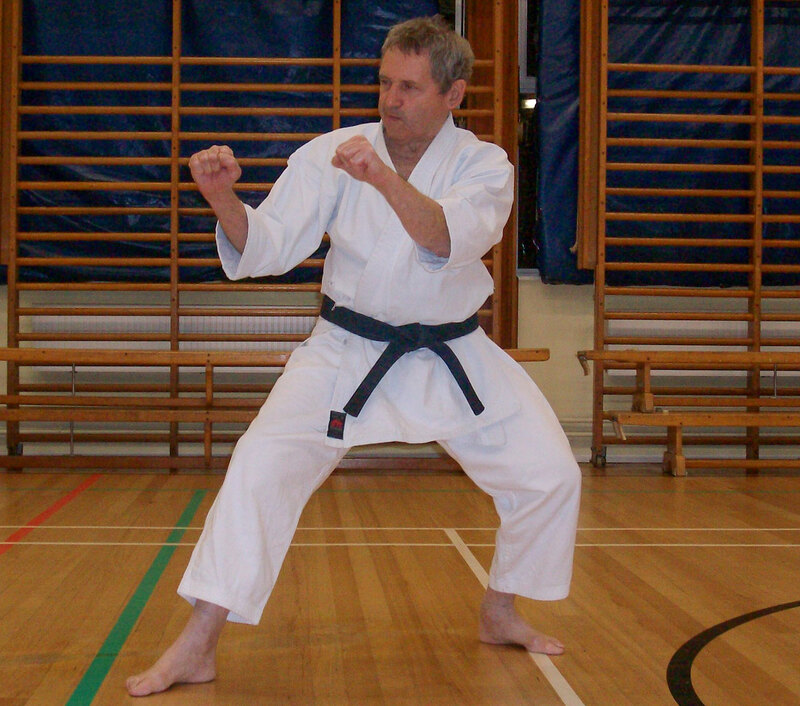 He sat the attentive class down and asked the student to do a basic oie zuki - stepping punch. This was done with much pride and maximum effort. The Japanese Sensei beamed a smile and put himself on the line with an English comment that is known throughout the world..."Not So Good. "...The dojo became even quieter now, they all understood this comment!! Then he asked him to perform a basic head block, stepping backwards - age uke. Again a big smile and that same, in this instance, devastating comment, "Not So Good." He did not mean this in any derogatory way, you must realise, this was purely constructive KARATE criticism but without the aid of detailed verbal explanation. If this Sensei had been in Japan it would have been a totally different ball game!! He would have jumped on them like a ton of bricks. 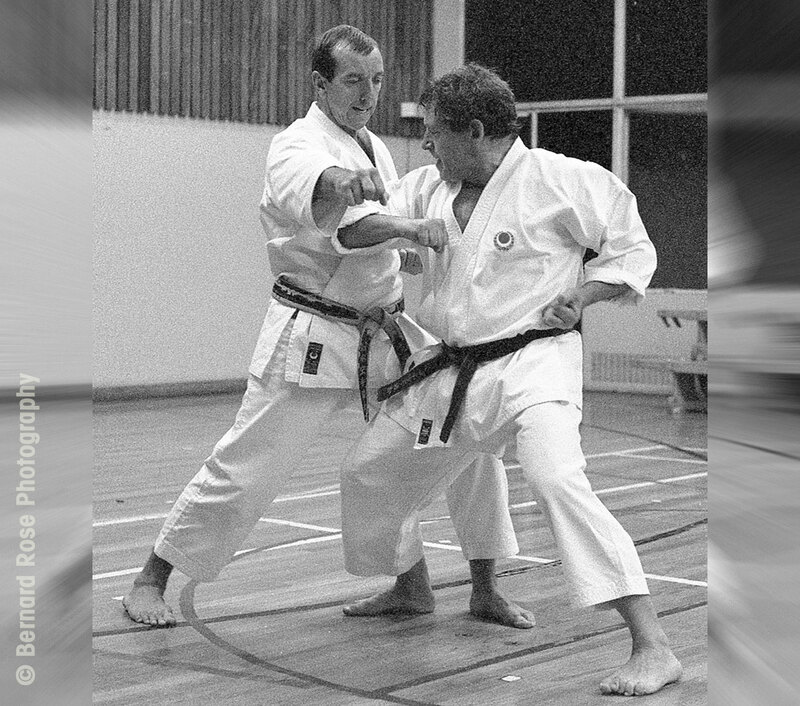 Especially if you knew who he was, he's notorious for being a hard instructor! By this time of course the student demonstrating wanted to kill him, and the very observant class wanted to know why 'Not So Good'? This was in a land where hands are cut off for theft and burglary!! A bad 'insult' could result in your death!! The massive TECHNICAL problem Sensei had spotted was that they were all doing a huge heave-ho, type movement from the shoulders before any techniques were launched. They were TELEGRAPHING every move by doing a rocking type action to get the technique started. Like getting a heavy wheel-barrow moving before you can push it. As you know this is no good for karate techniques. They were moving from the shoulders, rather than from the hips. Sensei then demonstrated the oie zuki and the age uke, correctly, moving from the hips with a smooth, fluent action. Then he tried to show them what 'they' were doing, by doing the techniques wrong. By the look on their face's and general body language, he could see that they still couldn't see why it was such a 'Not So Good' problem. Plan B.... 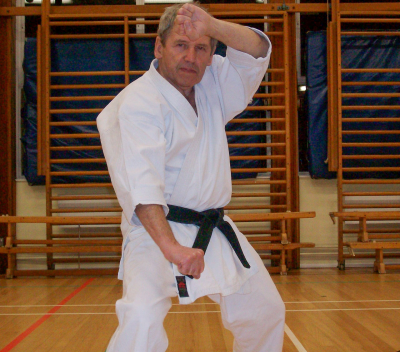 He then got the student to attack him with the oie zuki - jodan. Of course the Sensei saw him coming a mile off and easily blocked the on coming attack. Then the Sensei attacked the student with the same basic technique. Of course the guy never saw him move, Sensei could have taken his head off, but he controlled the punch, spot on the point of the chin. This demonstration needed NO explanation at all, as smiles broke out around the dojo and from the previously angry and possibly humiliated student. He had now got their full attention, their best man can't get near him and can't stop him because of a basic error in movement. They happily spent some time correcting the fault and practicing the basic oie zuki and age uke, moving from the hips and trying not to Telegraph their technique's. What we are talking about here is that any 'experienced' instructor worth their salt, teaching very inexperienced students has somehow got to get across to them that they need a 'BASIC' foundation to their karate. Now, if they don't speak your language then you cannot verbally explain it, you have to physically 'prove' to them because they are less experienced, that they 'need' basic training and not pointless, flash techniques. 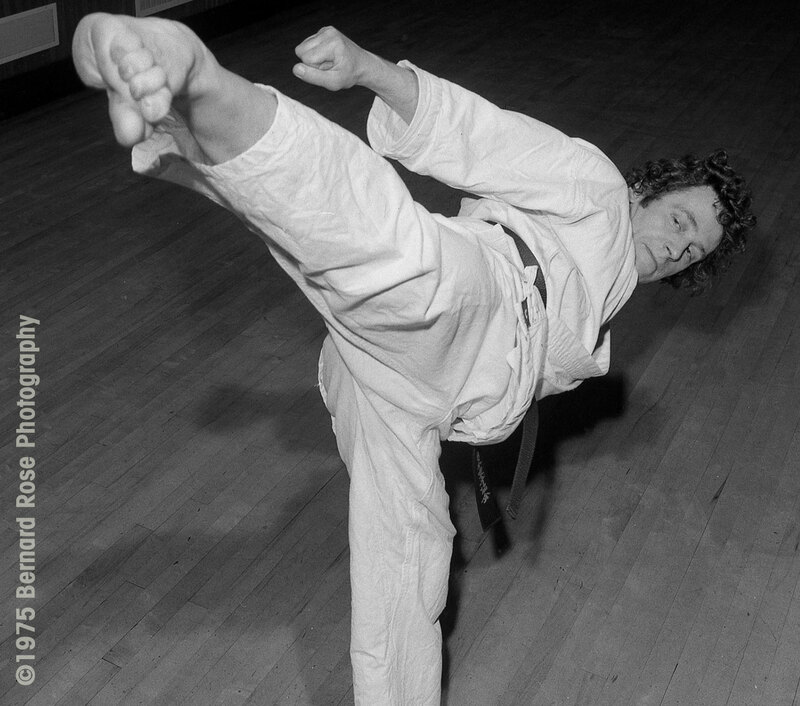 If you knew who this Sensei was, it is quite funny really because he is one of the most flamboyant, innovative fighters of all time, who definitely did not rely on basic techniques for scoring points. You may disagree with his methods, that doesn't matter, that's your opinion. But, my opinion is that if you are teaching lesser experienced people, then it is your duty to pass on some really 'useful' information and not just do an impressive lesson and leave them with 'nothing'. I can honestly say that the particular class mentioned above, definitely improved. This was merely a PHYSICAL PROBLEM. 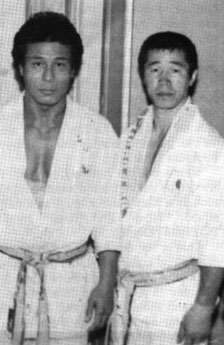 Two brown-belt students that I know both suffered at different times, very, very serious beatings in an - out of the dojo - experience. 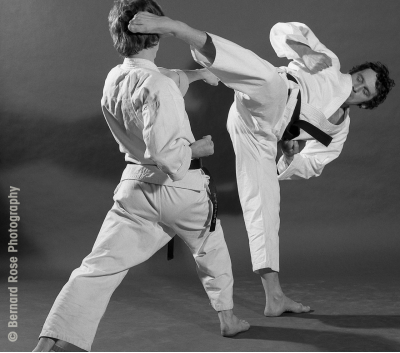 This was not because they were no good, or not effective in their Karate from a 'physical' angle. It was purely and simply because they 'mentally' did not read the situations they were in correctly, and so respond appropriately. Their mental awareness was very poor and cost them serious physical damage. Both of them now realise this important point. 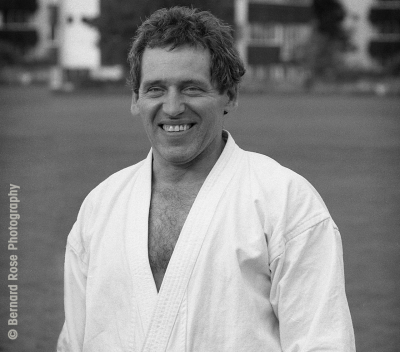 Before I tell you what happened and hopefully a point we can all learn from, I'm going to quote several senior instructors who have said and I'm sure still do, "That sometimes Karate training and the friendships that are built up in the dojo can make people, 'Too Nice'." Meaning that we can underestimate potential danger outside the dojo environment. We can mis-read situations and expect others to behave as we would and we all know by now that there are some 'animals' out there, who would seriously hurt you, just for the fun of it!! 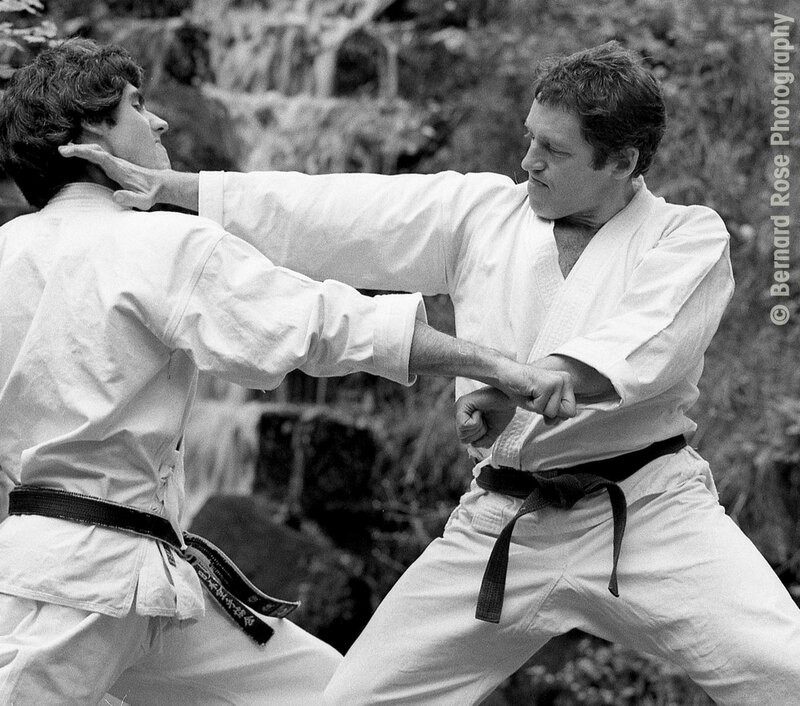 Most people practice Karate for a variety of reasons, usually one being, the self-defence aspect. A vast majority get a buzz, a thrill, from the actual movements and techniques of Karate and there is nothing wrong with that either. 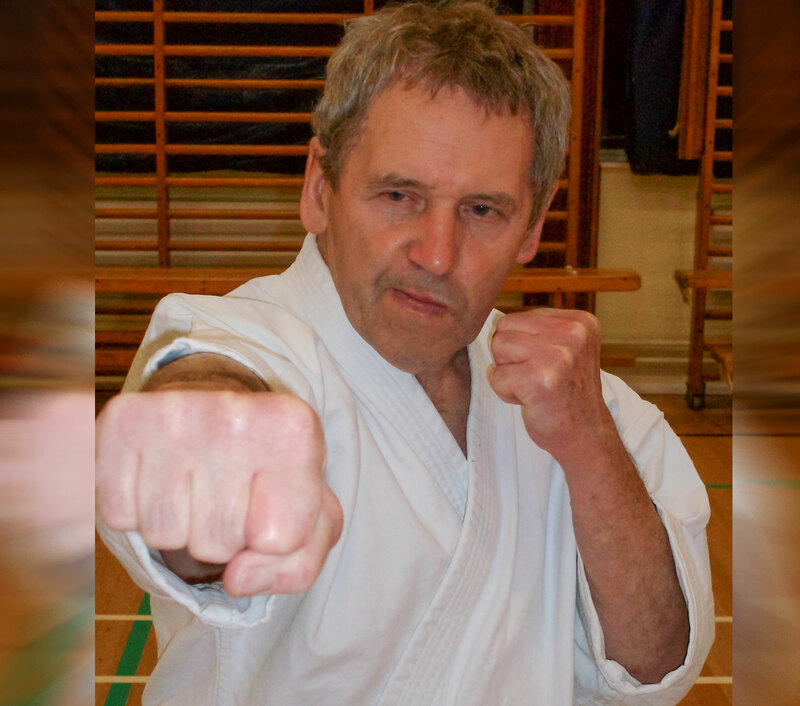 We have all read about mental awareness, but at the end of the day the dojo is still a very safe place to be, especially nowadays when people are not too keen to be off work with injuries or turning up to meetings with black-eyes, etc. 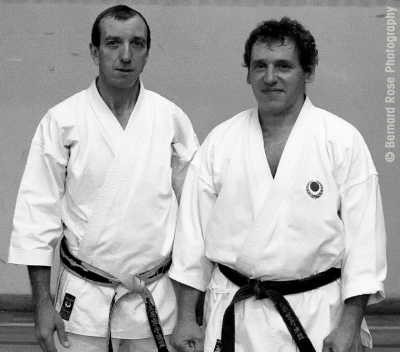 Twenty years ago the dojo was a very different place!!! We all know by now that through hard training, both physical and mental, Karate can make an average person into a quite formidable fighting machine. You can, through training, get a person very, very skilled in karate, who appears to people in normal everyday life just like the next average man or woman. But, if a fight situation arose, they would certainly be much more than 'average', if and a big 'if', they were 'mentally' prepared. If not, they would and it's been proved, just react like the average person. So, all that Karate training has gone out of the window. 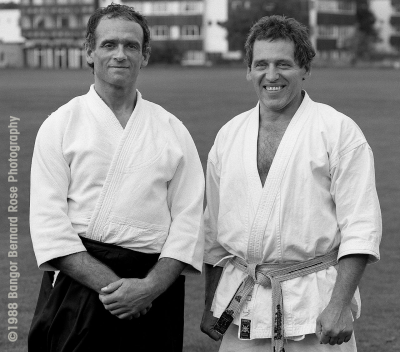 One of the brown-belts mentioned before was having a quiet drink in a pub - bar, with a friend who did not practice Karate, but who in the end saved his life. A comment was made to the brown-belt by a man stood near by. He ignored it thinking 'the guy's drunk', and carried on chatting to his mate. He told me later in his own words, 'I DIDN'T THINK THAT HE WAS GOING TO DO ANYTHING'. The man walked behind them as if he was leaving, but quickly turned with an almighty punch which landed on the brown-belts temple, knocking him flying and unconscious to the floor. He was kicked in the head and face several times before the man was dragged away. His friend realised he was in a bad way and got him into the recovery position and removed his tongue from his throat, or he would have choked to death. An ambulance came and he was rushed to hospital. 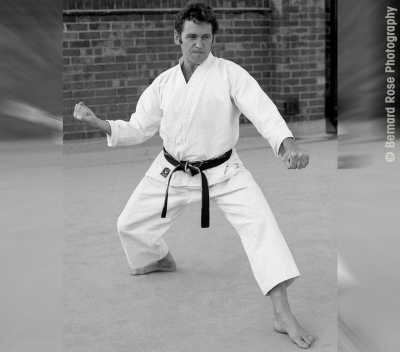 Now, this was a man who had been training in Karate for nearly four years and who was physically O.K. So, what did he do wrong??? I am sure there are a lot of comments going on from readers right now, about what he should have done or not done etc. But, the most important lesson to be learned regardless of what grade you are or how long you have been training, is that he obviously 'DIDN'T' mentally switch on to the potentially dangerous situation. We have got to be on continuous mental guard these days. If he had kept his eye on the situation and watched the man's movements, then it could have been a completely different story. However, that statement in bold letters above says it all and I'm going to repeat it again, for all of us, quote...''I DIDN'T THINK THAT HE WAS GOING TO DO ANYTHING." The other brown-belt, both fairly passive types incidentally, was in a Take-out, alone, when six youths came in. Some the worse for drink and drugs by the look of them. Awareness time, surely? He told me later that he just wanted to get out as soon as possible because he realised they were out for trouble and he was massively out-numbered. Right so far, I think we all agree! He picked up his order and walked out, down the street at a brisk pace. After about ten yards they were out and behind him shouting out abuse. What should he do?? He actually told me later that at that point he wanted to drop his food and run, sprint like mad out of there. But, the same problem arose, he said...."I WASN'T SURE THEY WOULD DO ANYTHING." How wrong he was, they were on him like a pack of wolves and although he fought back, they were too great in numbers and soon had him on the floor, where he was kicked and punched senseless and badly injured. It is easy for us to say now. Oh! the first one should never have taken his eye's off the guy The second one should have ran like mad as soon as he came out of the place, or whatever. They didn't do those things and paid the price. The lesson to be learned however is, that Mental awareness and taking the appropriate action before it is too late, is so often overlooked. 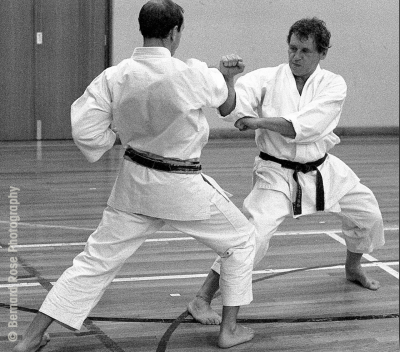 So, the beauty of karate is that it can make aggressive types more passive through training and passive types able to switch onto aggression if need be. However, the difficulty is, as can be seen from these examples, when to recognize when to change. Mental awareness is probably far more important than technique when it really comes down to it. The Japanese Sensei soon sorted out the PHYSICAL PROBLEMS of those students he was teaching, but it is a lot harder to sort out MENTAL PROBLEMS, of various kinds, both in the dojo and more importantly, once we are outside the dojo. We should never under estimate anyone or any situation.